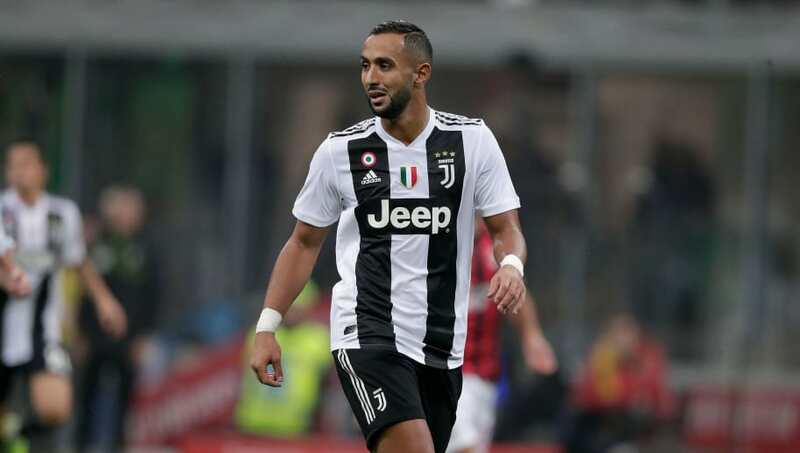 ​Arsenal boss Unai Emery has made an approach to sign Juventus' Moroccan central defender Medhi Benatia, as the club seeks to shore up their injury ravaged defence. The 31-year-old's entourage are said to have received an offer from the Gunners hierarchy, as well as another proposal from Schalke, but must wait for clearance from Juventus before any discussions can take place. The news comes after Gazzetta dello Sport journalist Nicolo Schira tweeted that both clubs were in the hunt for the former Bayern Munich player. ​​He tweeted, as quoted and translated by the ​Daily Star: “Mehdi's entourage #Benatia has received proposals from #Arsenal and #Schalke last few weeks: the Moroccan Central was ready to evaluate them, but for #Juventus in January it is not doable. "In the summer instead probable the farewell #calciomercato." ​Arsenal have been in fine form in an attacking sense this year, scoring 46 goals in the Premier League, but their issues lie at the back, where they've shipped in 31 goals already this term. With defender Rob Holding out for the season after sustaining a serious knee injury against ​Manchester United, and fellow centre backs Laurent Koscielny and Skhodran Mustafi both failing to shake off recurring injuries, Emery is looking to act. Benatia is contracted to ​Juventus until 2020, however it seems all the more likely that the Turin club will keep hold of their man until the summer at least, despite the player only featuring five times in the Serie A this campaign.